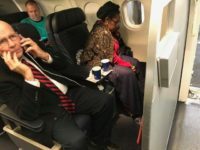 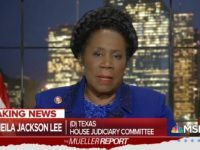 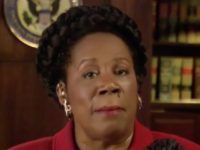 Rep. Sheila Jackson Lee (D-TX) will resign from two high-profile positions after being sued for retaliation by a staffer, according to a report. 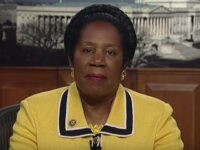 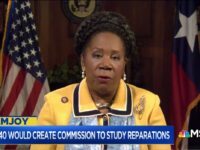 Rep. Sheila Jackson Lee (D-TX) introduced a bill that would block taxpayer funding for a border wall and require Mexico to foot the bill. 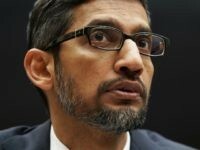 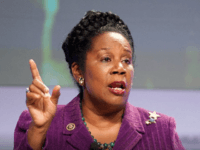 Sheila Jackson Lee and Karen Bass called on Google CEO Sundar Pichai to promote “creators of color” in pursuit of “diversity” across YouTube. 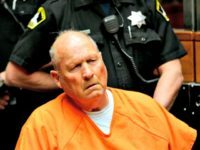 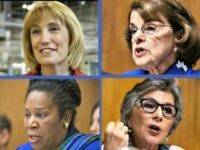 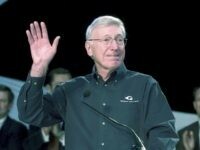 United States Capitol Police (USCP) arrested a suspect on Wednesday who allegedly posted private and identifying information (doxing) on Wikipedia about Republican senators last Thursday, shortly after Christine Blasey Ford’s testimony before the Senate Judiciary Committee. 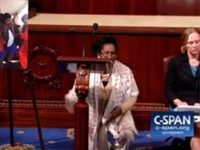 Rep. Nydia Velazquez (D-NY) blamed President Donald Trump for what she said was a spike in suicides across Puerto Rico after Hurricane Maria hit the territory in late 2017. 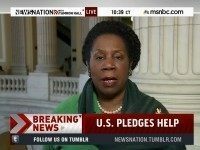 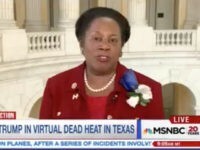 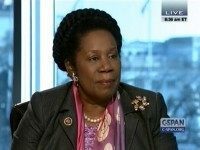 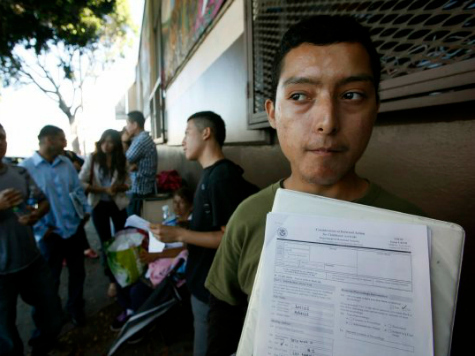 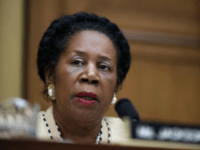 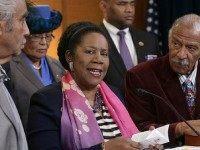 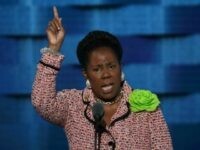 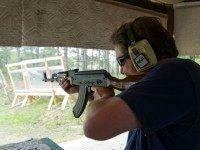 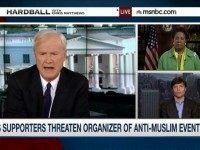 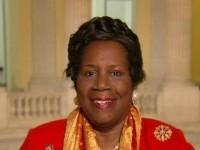 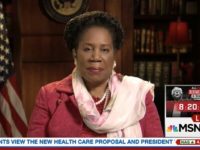 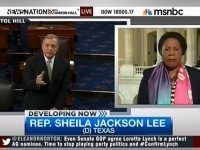 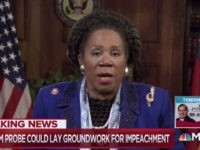 U.S. Rep. Sheila Jackson Lee (D-TX) said American’s should not own automatic weapons. 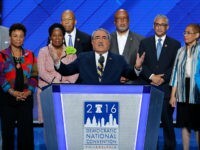 Members of the Congressional Black Caucus on Friday called Donald Trump a “disgusting fraud” and demanded that he apologize to President Barack Obama for repeatedly challenging the first African-American president’s U.S. citizenship before retreating from the claim on Friday. 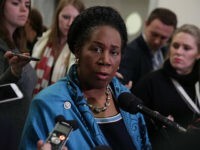 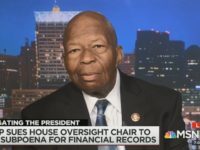 Forty members of the Congressional Black Caucus (CBC) have signed a letter urging the U.S. Department of Justice (DOJ) to investigate the conduct of the Texas Department of Public Safety (DPS) and officials at the Waller County jail in connection with the Sandra Bland case. 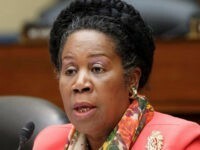 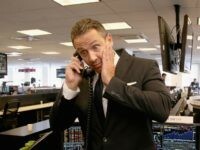 Forget income inequality for one night. 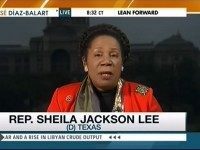 Top Democrat lawmakers are happy to walk the red carpet at the Grammy Awards.